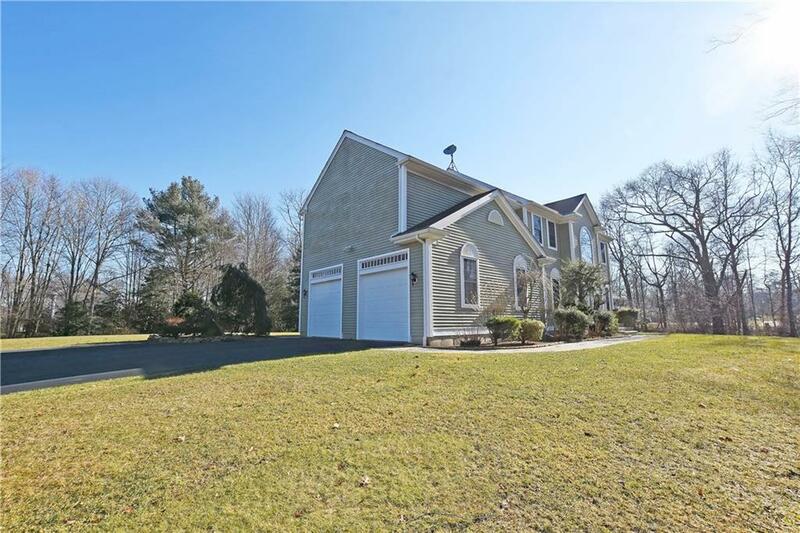 RE/MAX River’s Edge is pleased to present 1 Spinnaker Way in Westport, MA listed by Deb Almeida, REALTOR®. 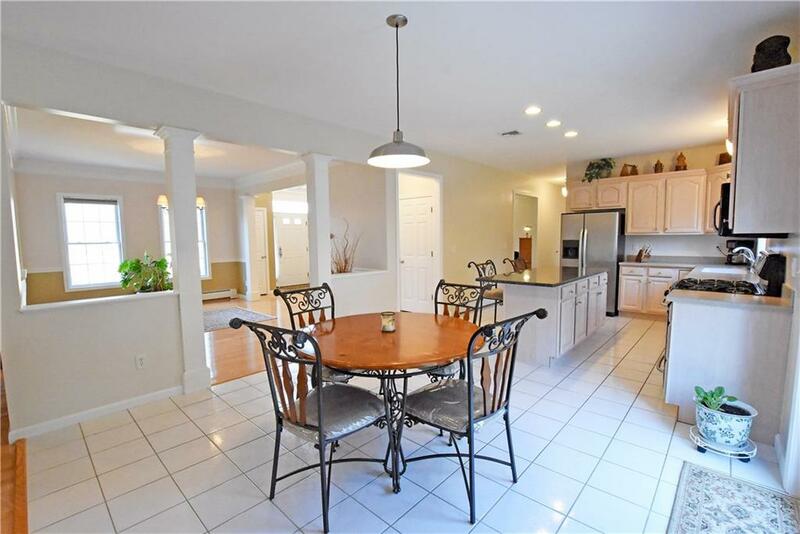 A grand, impeccable home in a lovely, desirable neighborhood on a corner lot. 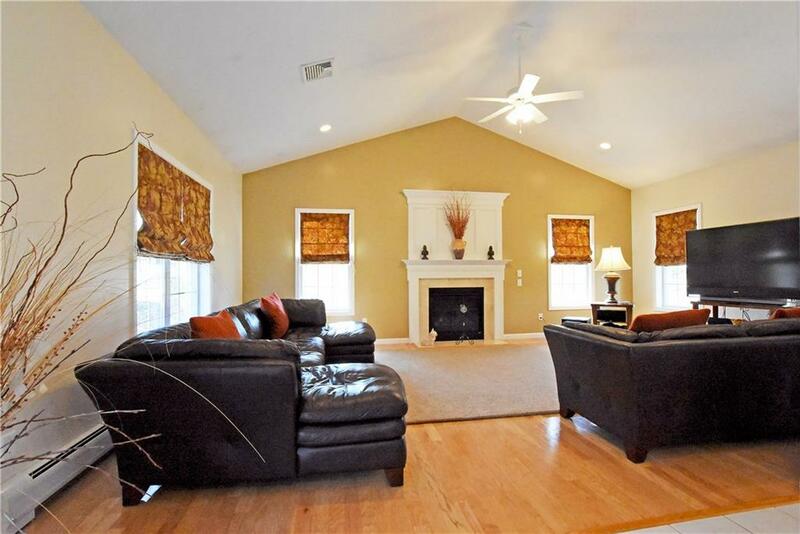 This home has spacious rooms and several closets, gas fireplace and crown moldings. 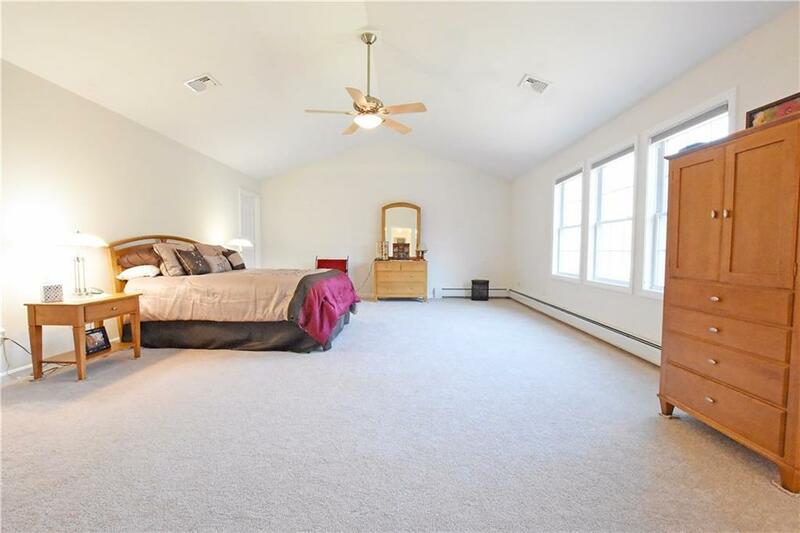 Recent updates include new bedroom carpeting and fresh paint. One of the many upgrades include an irrigation system, a stand-by generator and gutter helmets. Title 5 has been cleared.